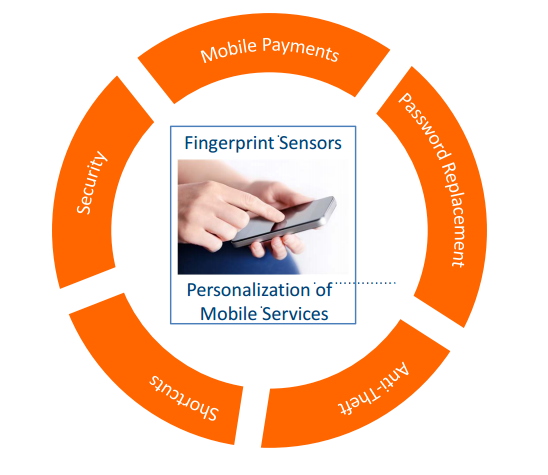 Fingerprint Cards developed various kind of bio touch sensors to enhance mobile features ,functionality and fast respond user instruction its also improve user experiences. FPC launched FPC1020 capacitive touch fingerprint sensor for smartphones and tablets using Android, as well as the Windows operating system. Ashtopus Technologies is the leading distributor and supplier of FPC sensors and components in SAARC countries (Afghanistan, Bhutan, Pakistan, India, Maldives, Nepal, Sri Lanka). These touch sensors are of many types and their integratabality on mobile phones makes it smarter in mobile world. Fingerprint Cards AB has been developed by taking advantage of the aggregated know how and technology leadership developed within FPC since 1997. Experiences from fifteen years of touch fingerprint sensor deployments are combined with FPC’s market leadership in the advance mobile phone market, having integrated the touch and swipe sensors in android based Smartphone’s and tablets fast approaching tens of millions of units for high level of human authentications. FPC’s technology has unmatched quality of bio-metric fingerprint sensors,components and module, it offers , extreme robustness, low power consumption and complete biometric solutions. The company’s technology can also be used in IT and Internet security, access control, etc. FPC innovations to announced the integrate capacitive touch sensors on mobile to improve the user experience and after massive growth in the mobile space they recently added features in Gionee’s Elife E8 ,Huawei Honor 7 and MX5 Meizu’s smartphones . If you are looking FPC biometric fingerprint components or sensors, Ashtopus tech offers a variety of fingerprint sensors as biometric solutions systems.